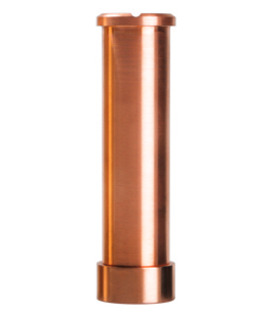 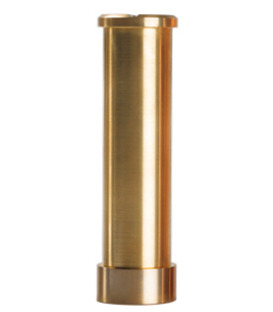 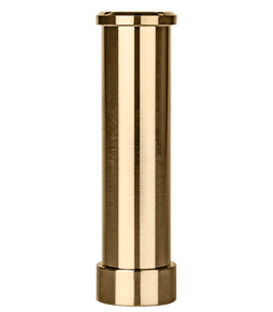 The AV Able style mechanical mod is constructed from Brass. 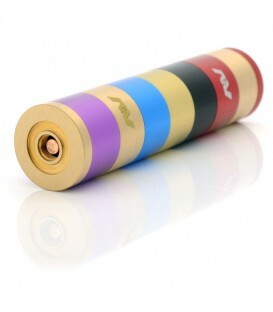 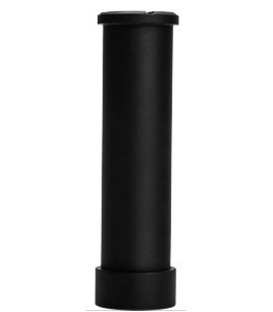 It features beautiful hollow pattern that makes the mech mod cool. 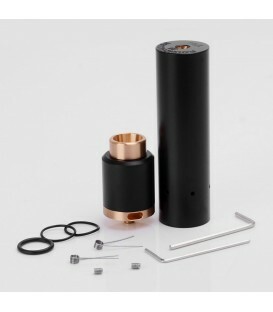 The AV Able style mechanical mod is powered by 1 x 18650 battery (not included) that will bring you a grate vaping experience! 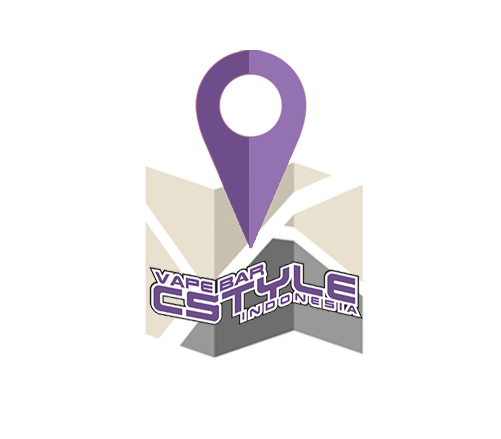 The sleeves available for use with the Limitless Mod. 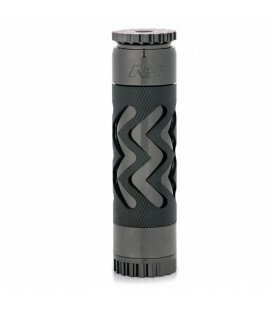 There is a wide variety of sleeves with seemingly limitless finishes to choose from. 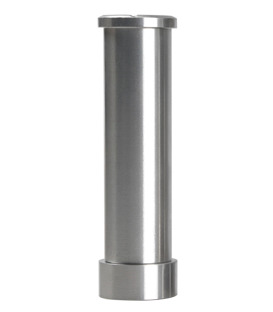 Great quality and style.